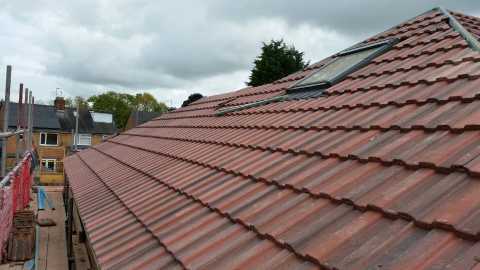 For an efficient re-roofing service in the Coventry, Warwick or Birmingham areas and beyond, Pro-Roof (West Midlands) Ltd is here to help. 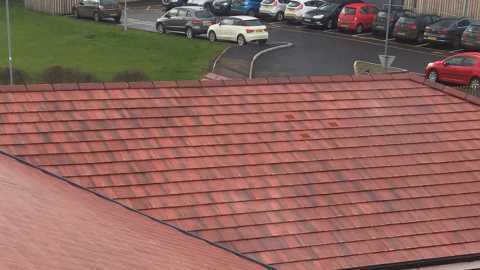 Whether you need a comprehensive roof restoration service or repairs to a smaller section of tiling, our specialist team will revive your roof in no time at all. 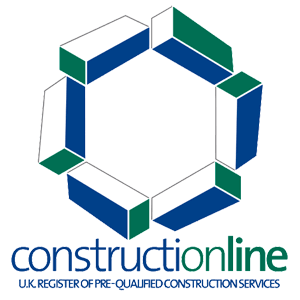 We have a wealth of experience working on both commercial and domestic projects throughout the West Midlands and the UK. 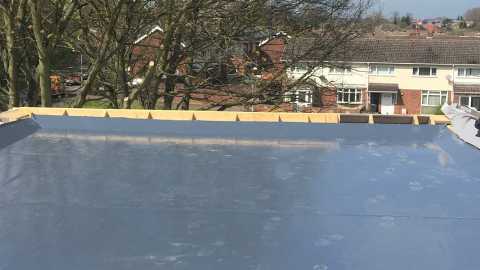 To every project, we’ve brought our high-calibre skills, attentive attitude and efficient work ethic to ensure all of our clients receive a quality roof repair service, and all for a competitive price. No project is too big, too small or too difficult for our team of fully trained and experienced roofers. We offer builders and the general public a full range of traditional roofing disciplines required to complete heritage and conservation projects. 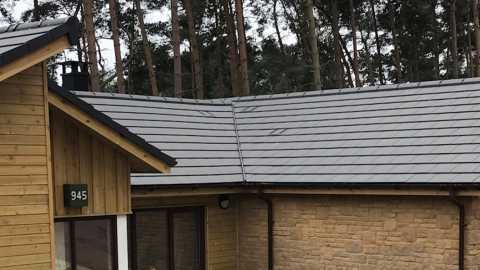 Our NVQ Level 2 trained staff have been involved in successful restorations of natural random slate, handmade clay, cedar shingle, and lead/copper flat roofs. To find out more about how we can help meet all of your re-roofing needs, be sure to get in touch with our friendly team today.